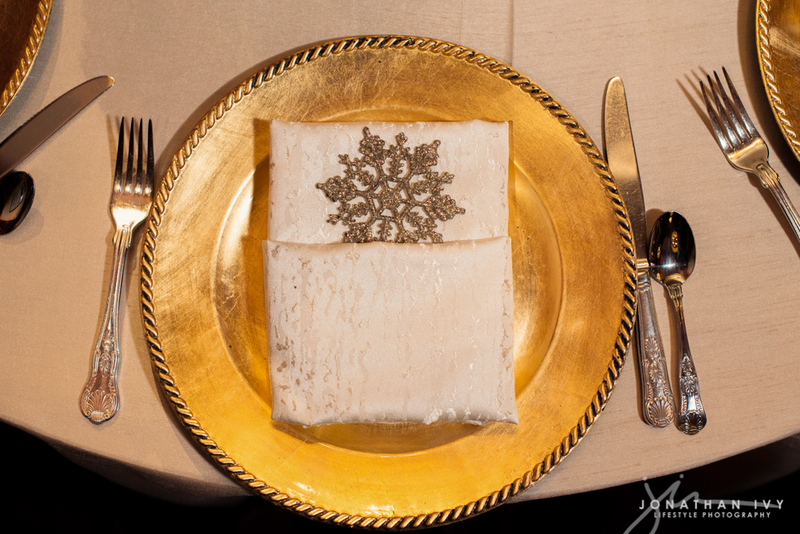 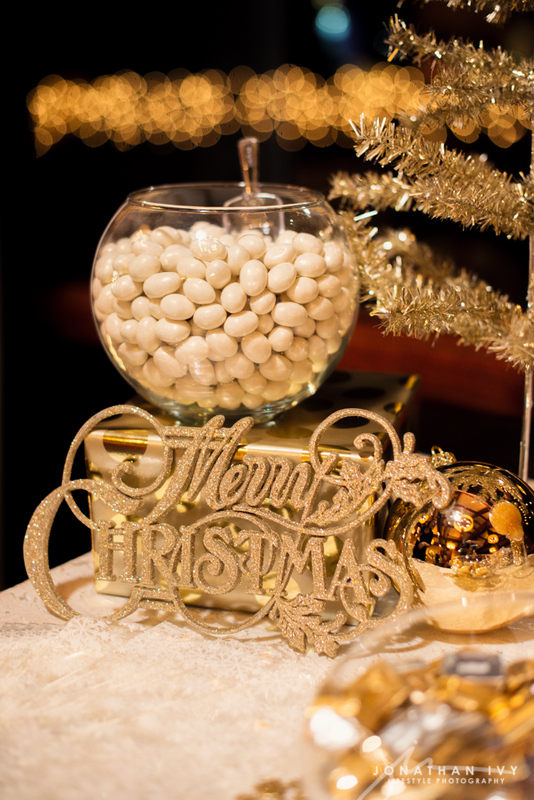 We had the honor of planning and coordinating the Texakoma Christmas Party this past December. 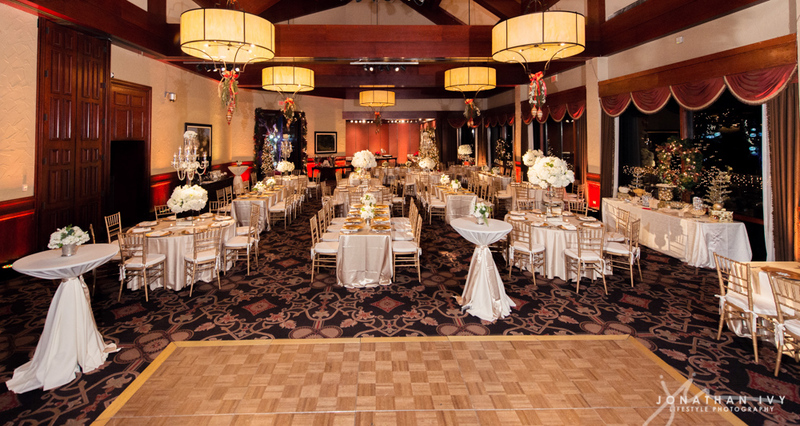 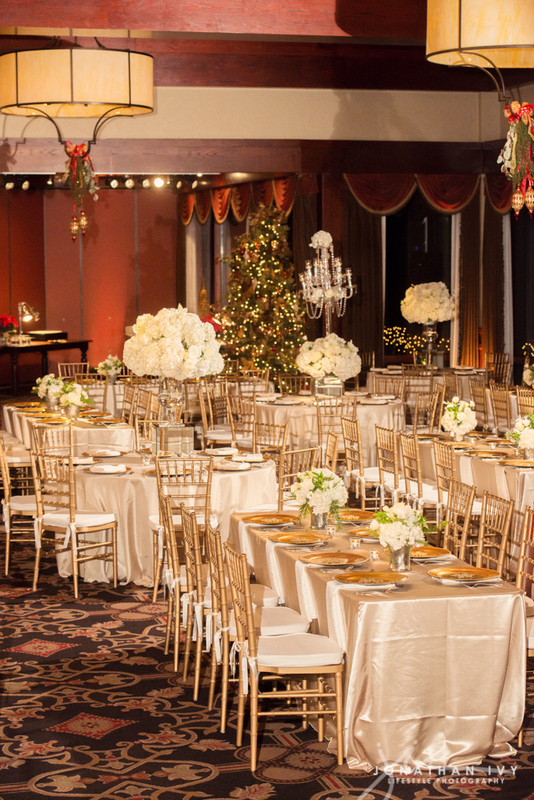 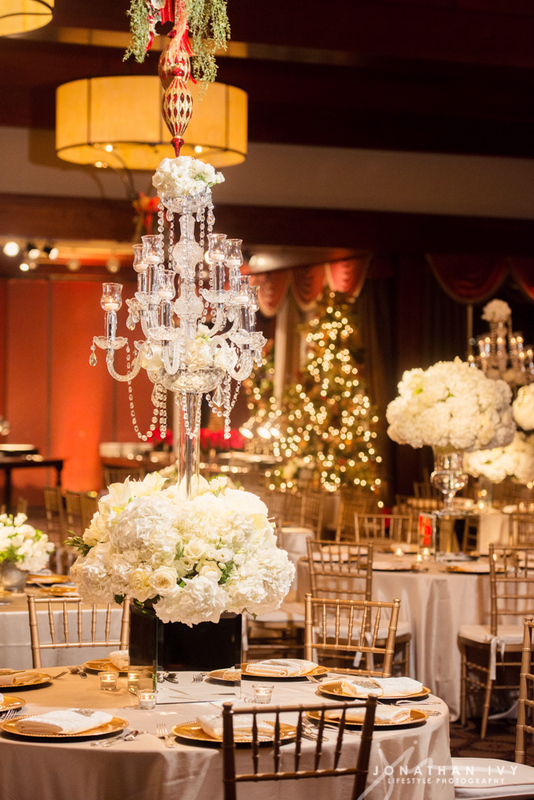 It was a beautiful, festive evening at Gleneagles Country Club in Plano. 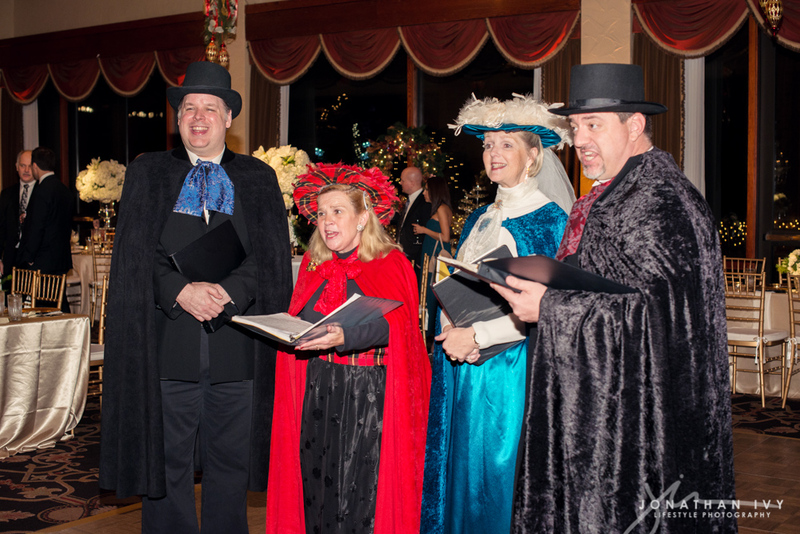 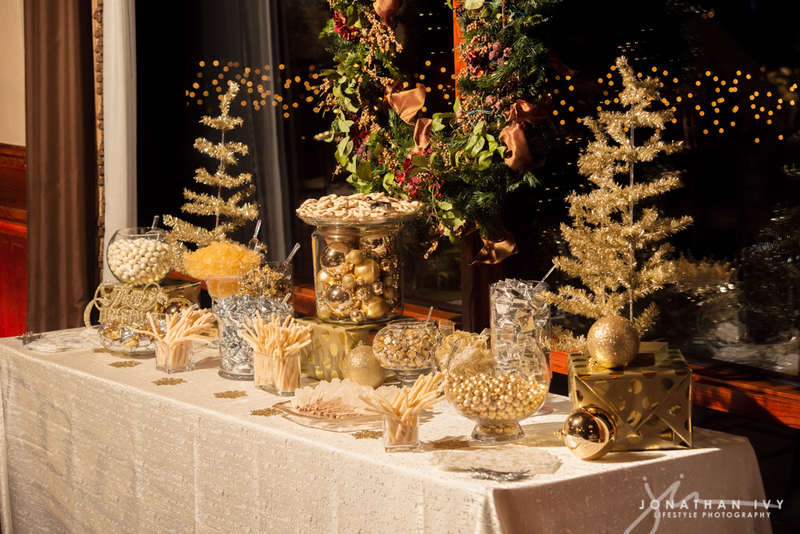 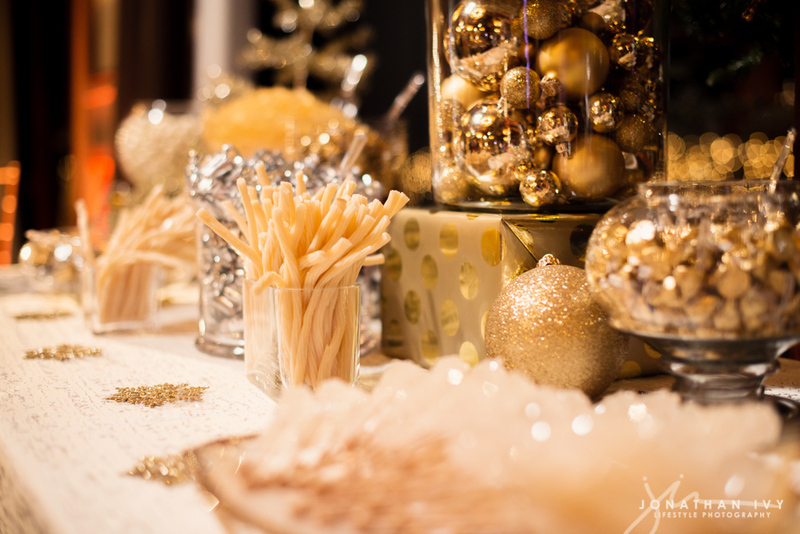 The event included dinner stations, a live band, photo station, candy bar and carolers. 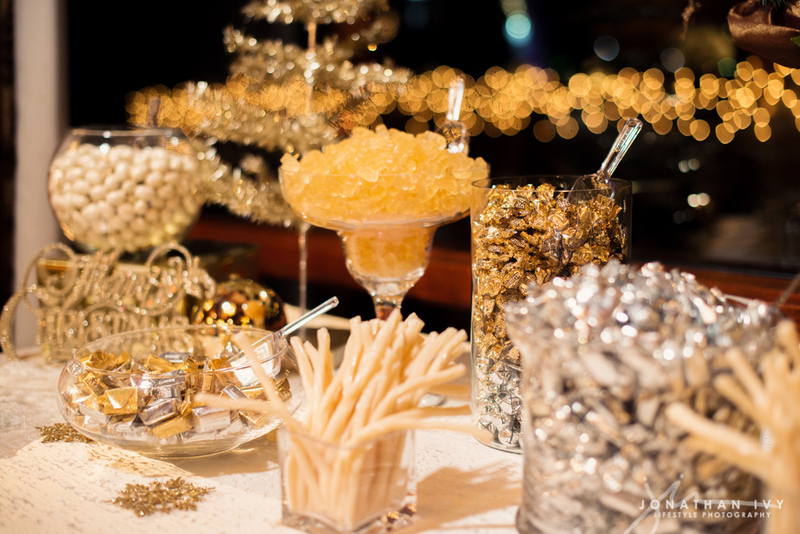 We can’t wait to share with you what we have planned for this years party! 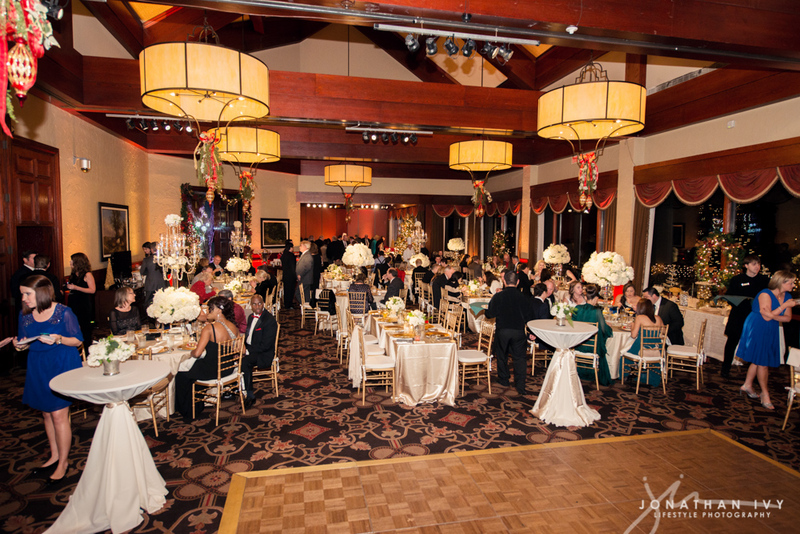 These beautiful pictures are from Jonathan Ivy Photography!